Romantic Cape Cod in water privileged Chester, MD. 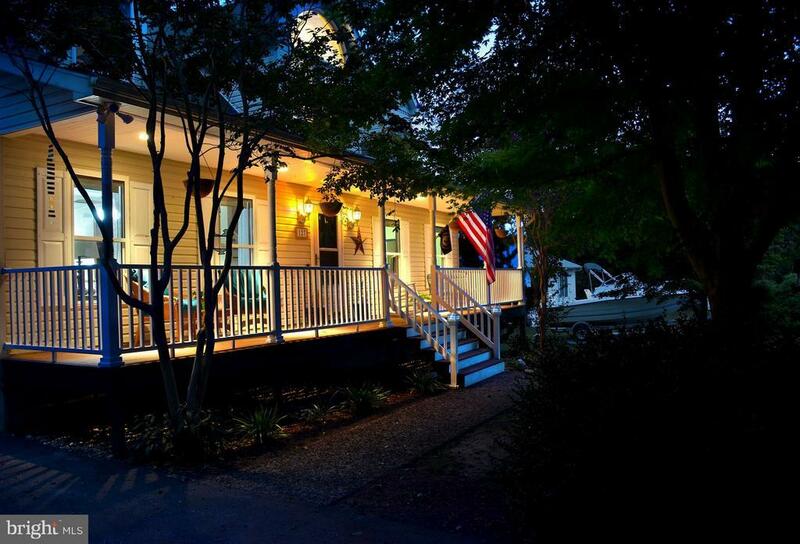 10 minutes to the Chesapeake Bay Bridge, Restaurants, Shopping. Seller has taken great pride in ownership and every upgrade has been finished with utmost care and attention to detail. Hardwood in the main living areas and plush carpet in the bedrooms and family room. 2 Unit HVAC, Propane, dbl. convection oven. Fantastic Trex deck & porch. Fenced.